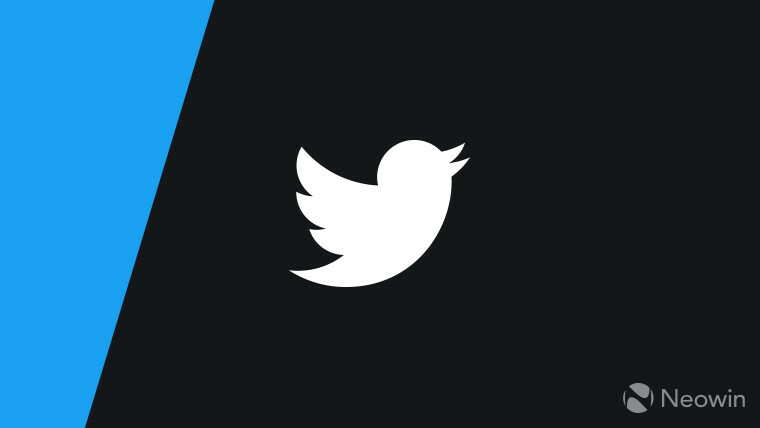 Twitter recently announced enhancements to its Progressive Web App (PWA) such as the new emoji picker for Direct Messages, improved image cropping, accessibility improvements, and some reliability fixes. Today, the company has announced that it is testing a new way to easily view profile information without leaving the timeline on iOS. The feature is similar to what is present on the web. Currently, the Twitter mobile apps have no way to provide a preview of a user’s profile in the timeline or any other part of the app. In case you intend to view or follow a profile while scrolling through your timeline, you would have no other option but to tap on the profile, head to a new screen, perform an action, and then get back to the timeline. The feature, currently in testing for the iOS app, lets users peek at a profile, quickly follow/unfollow or read through the bio and then dismiss the card to get back to the timeline. To view profile previews, users must tap on the profile’s @ handle that they wish to view. This brings up a familiar pop-up from the bottom of the screen that contains profile information, bio, follower count, tweet stats and an option to go to the full profile. The card can be dragged downwards to be dismissed in order to return to the timeline. This helps negate the necessity to navigate away from the timeline for glancing through user profiles and makes following or unfollowing much easier. The feature is currently in testing and there is no information on when it is expected to be rolled out to all users. The feature will be a minor yet nifty addition to the app that will make it easier to use. Published on Wed, 13 Feb 2019 21:46:01 GMT, © All rights reserved by the publisher.